Coop & Spree opens on Elizabeth Street on August 28. It’s rare that sports and fashion mix. We’re not talking about the model-meets-hot-player trope (hey there, Gisele and Tom! ), but the everyday melding of the two. 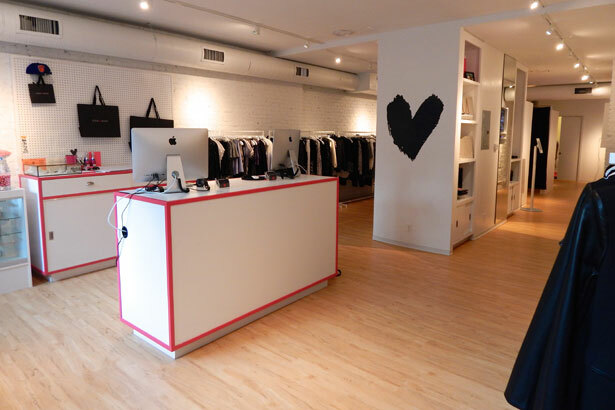 Now, a chic new store in New York’s NoLiTa neighborhood is setting out to combine both worlds. 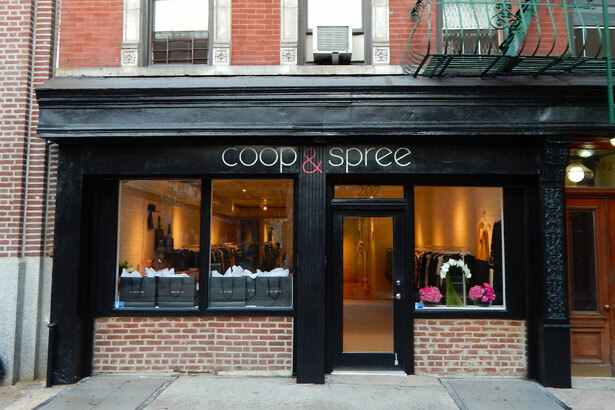 Coop & Spree, owned by Brooke S. Richman, is so named after two of her loves: her golden retriever and basketball (Cooper and Latrell Sprewell, respectively). If you think the store is going to be chock-full of jerseys, you’d be wrong. Instead, Richman’s boutique offers a blend of established brands (Helmut Lang, Derek Lam, Theory) and newer lines she discovers on social media of all places. “So many of my great, unique brands (American Retro from France, Jaggar from Australia) I literally discovered on Instagram,” she told us. “Once I’ve come across a brand (vis-à-vis a hashtag, their own page or both), I then research the brand online.” The end result is a brick-and-mortar store that rivals online mainstays like Shopbop. And though Richman searches far and wide for her merchandise, she does source locally as well. 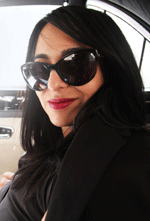 The store carries labels like Helmut Lang and Derek Lam, as well as some unknown gems. The store, which officially opens tomorrow, also aims to make shopping fun. To that end, TVs with sports games are in the back and perhaps some Brooklyn Lagers are on hand for any purse-holding boyfriends tagging along or anyone who likes to watch basketball — no judging. There’s also a phone charging station, a selfie stand, personal styling, complimentary tailoring and an area in-store to peruse all the digital media you could want. Save or Splurge: Your Fall Shopping StrategyDate Night or Work Out? Do Both!